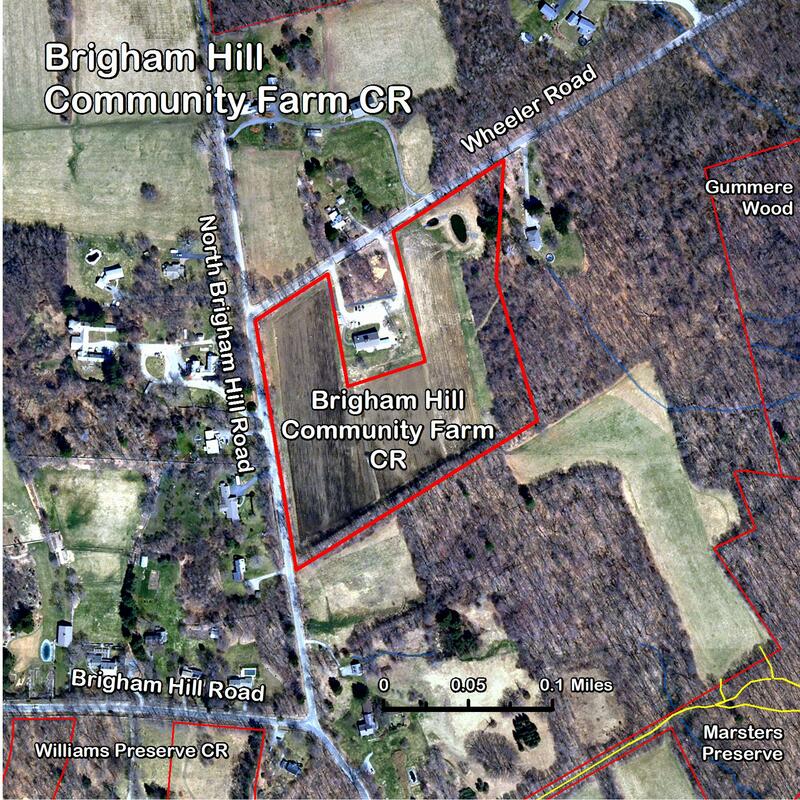 The Brigham Hill Community Farm consists of 11 beautiful acres in North Grafton. The white barn is used as the headquarters of both the Grafton Land Trust and Community Harvest Project. It also is used by many civic and non-profit organizations, and serves as a learning center for young and old alike. This parcel is currently being farmed, and all produce is donated to community organizations which help distribute to needy individuals (Worcester Food Bank). The Community Harvest Project is an incredible initiative, bringing together our community to not only help preserve land but to serve its members in very tangible ways. View the video below, and please consider supporting their efforts.